After years of directing the Planetarium Sky Theater at Mt. Hood Community College, working with state-of-the-art instruments and coming up with one compelling presentation after another, Pat Hanrahan's favored home tools for viewing meteors are a blanket and a pillow. "Even though I have many telescopes, simply being under the stars is special," he said. He recalls one particular night of meteor watching with his young daughter — in well lit urban Portland, no less — marveling at the meteor-forming "dust" particles about the size of Grape Nuts cereal pieces streaking through the sky. 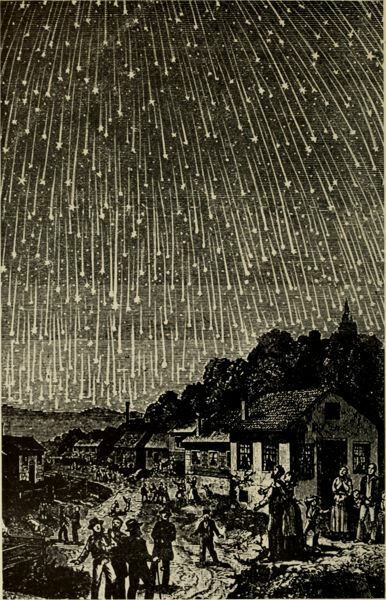 While many think of meteors as intermittently appearing, potentially Earth destroying masses, they are much more common — and less threatening — than most of us realize. "We laid on a picnic table and from (Southeast Portland), we could see hundreds of meteors per hour," he said. "It's great to just be able to appreciate the beauty of the night sky and what (you can) see." For his next planetarium presentation, "Auroras, Cosmic Rays, Shooting Stars and Other Space Invaders," Hanrahan plans to delve into phenomena commonly referred to as "shooting stars" that come at us — whether or not we see or realize it. "Our atmosphere is constantly under attack from natural phenomena," Hanrahan said. "Some of these attacks can lead to beautiful effects, like the Aurora Bourealis, or Northern Lights … Other attacks result in invisible particles traveling right through our bodies without us even realizing it." Hanrahan will explore what's behind all this at 6 and 7:15 p.m. on Tuesday, April 2, and Friday, April 5, at the MHCC planetarium, 26000 S.E. Stark St., Gresham. The presentation will focus on the "strange and wonderful experiences that result from interplanetary invaders smacking into our atmosphere." Hanrahan was inspired during one of his routine pastimes, watching the Science Channel. "There was a show called, I think, 'The Universe.'" he recalled. "They had people fill out questionnaires about these subjects that people want to have covered, including things dealing with the atmosphere (where) we're not always aware of what's going on." Hanrahan decided to explore further down that cosmic road. "There are meteors entering our atmosphere, and a lot of things that come out of the sun — charged particles — that do a number of things," he said. 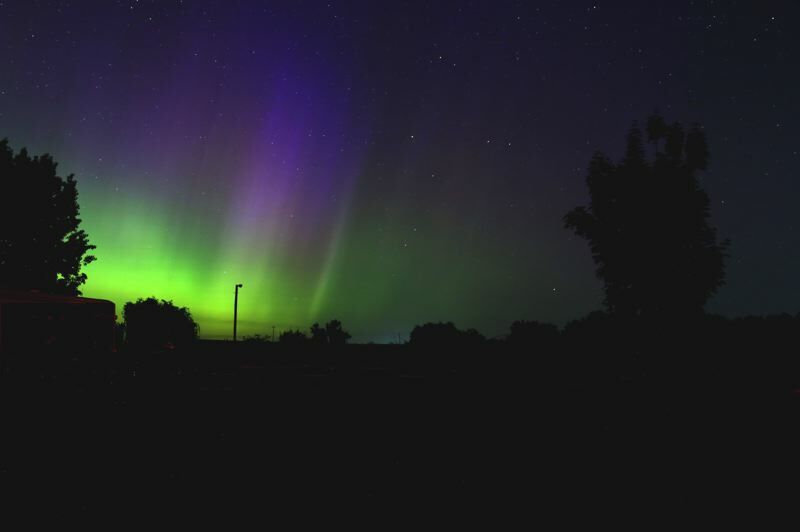 "One is to give us a pretty aurora. One time in my life I saw that brilliantly, up in Washington couple of years ago. It was a fantastic experience I didn't think I'd be able to have." In outer space, Hanrahan noted, a single atom can have the same momentum as a baseball pitched in the major leagues. "We can have something a long ways away — 600 light-years away — and have it end up giving us particles or cosmic rays that affect us here on Earth," he said. "Scientists are scratching their heads: 'Where are these coming from?' A lot (of objects) are coming from stars that explode … others are particles from space that go through us and we don't even know they're there."